Hi, I've created a new mod that changes the names of the worlds. 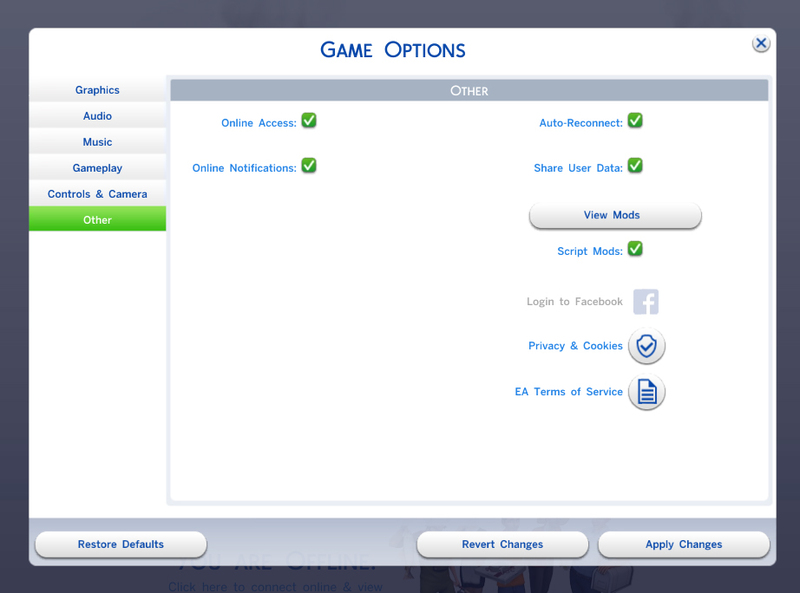 I thought I replace the default names with the world names of The Sims 3. How does this mod work? 1. install the mod in your mod folder. Note: the new names will remain the same even after you delete the mod. All language strings files are changed with the new names. I don't have all EP's GP'S and SP's, will this mod still work? This mod should not conflict with any other mod as long as you have no other custom world names mod in your folder. I really like the idea, but I think Oasis Springs should have been named Lunar Lakes. This actually makes zero sense whatsoever. Bridgeport being San Myshuno is a fair enough, but none of these worlds remotely resemble the ones from The Sims 3. If you wanted to make this more accurate. Willow Springs should be Twinbrook. Oasis Springs should be Lucky Palms. Newcrest should be either Sunset Valley or Bridgeport. Magnolia Promenade, not sure what that one could be. Windenburg, not sure about this one either, but it could be Bluewater Village (maybe) or if you want to bring back a SIms 2 name, Veronaville is more fitting. San Myshuno could be Bridgeport. Forgotten Hallow would be Moonlight Falls. Brindleton Bay would likely be either Appaloosa Plains or Riverview. Gotta agree with this. Don't really see the point of it either, considering they're different worlds. Renaming London to Beijing won't make it Beijing, it's just weird.